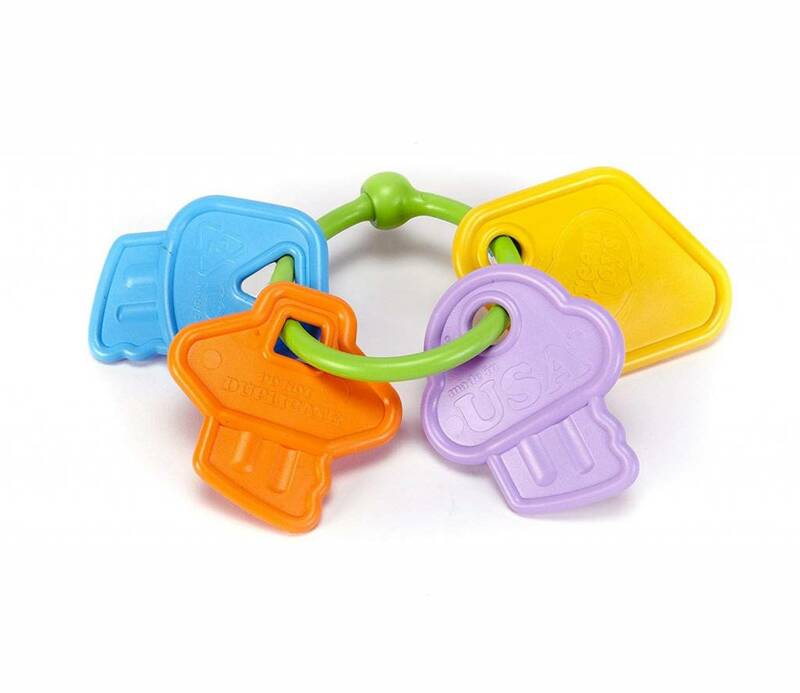 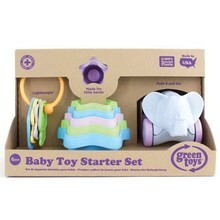 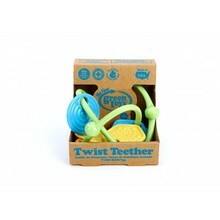 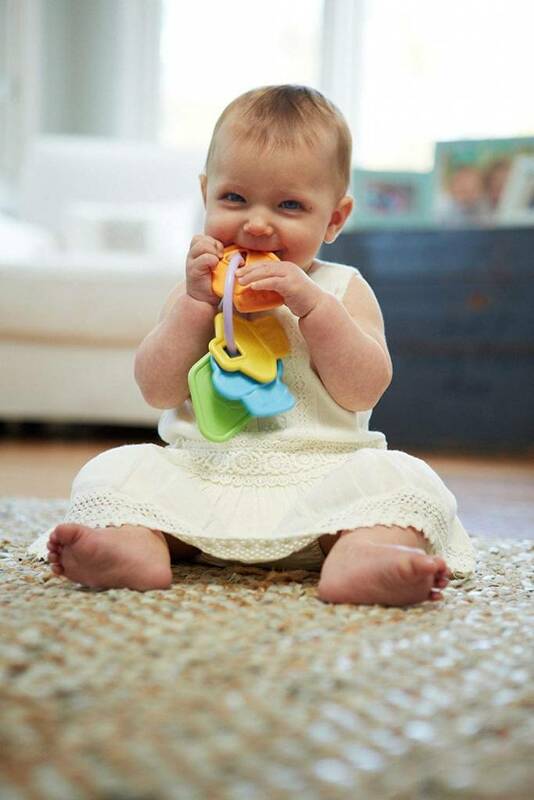 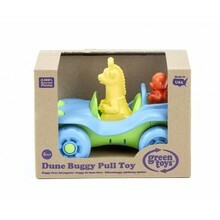 Unlock the door to safe, eco-friendly teething for your baby with the My First Green Toys™ Rattle Keys. 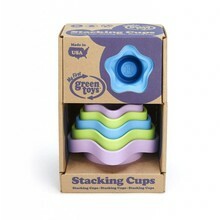 Made in the USA from food-safe, 100% recycled plastic milk jugs that save energy and reduce greenhouse gas emissions, the four colorful pieces swing freely on the lightweight ring, allowing little ones to easily grasp, shake, and explore different shapes, colors, and textures. 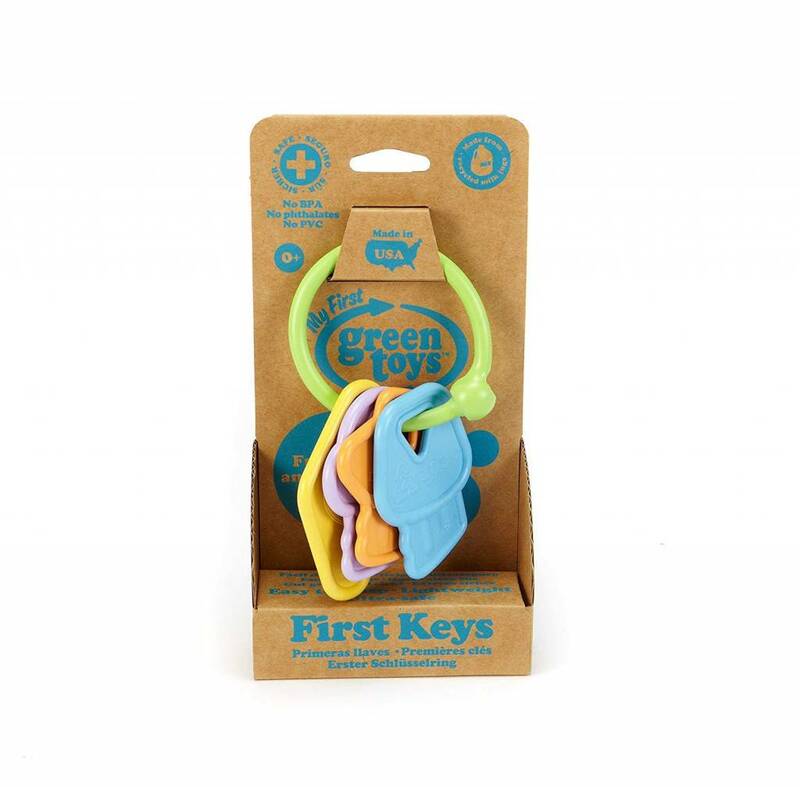 With rounded edges and no external coatings, this is one set of keys parents can feel good about handing over.